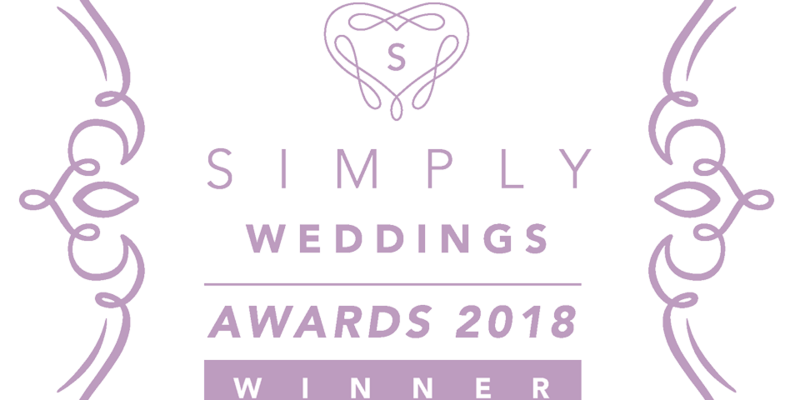 I am so pleased to announce that I won the simply wedding awards for the bridal makeup artist 2018. There were so many amazing makeup artists in the category, so I am very honoured to have won this. 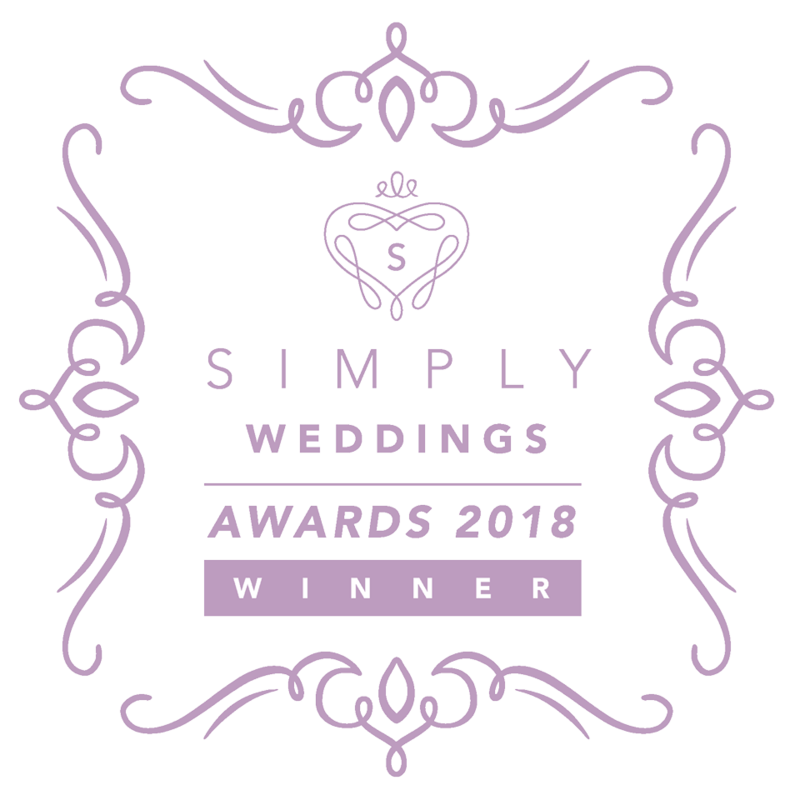 Myself and my team work hard to offer the best makeup service in the Southwest and it shows by how many brides are happy with their day. 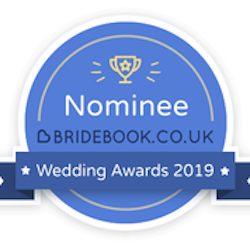 I am very excited for 2019 and meeting my brides booked for next year. Sally is absolutely incredible! She made me and my bridesmaids look so flawless and done up while still looking like ourselves. The make up lasted all day and night long and didn’t need touching up at all! On the wedding day Sally was on time and professional and it felt like we all had been friends with her for ages. Her relaxed friendly style helped us all feel chilled especially when nerves started to kick in. Her creativity with make up is amazing and she certainly knows how to make a bride and her bridal party feel special and look amazing.